Chapter IV of our book “History1” begins with an interview conducted with Mario Arillo M.O.V.M., commander of the transport submarine for SLC and Gamma units of the Decima MAS, the Ambra. 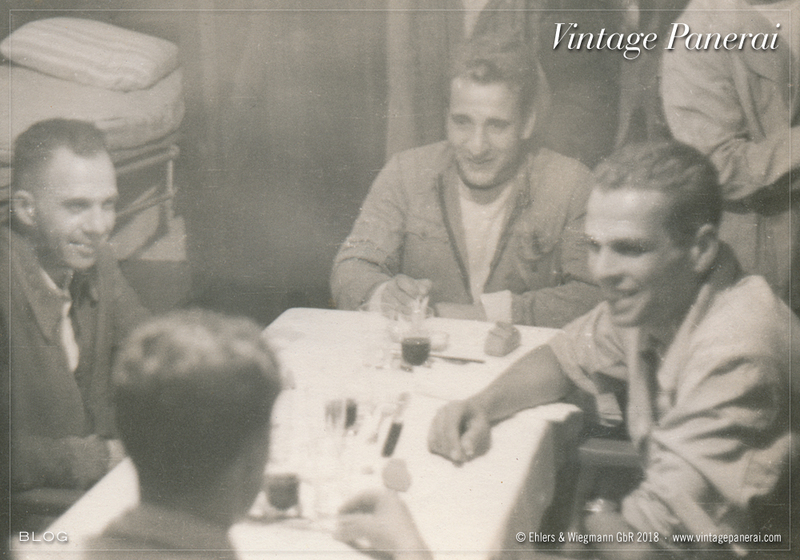 Numerous unpublished photos and documents from the family possessions of the famous commander from La Spezia augment the personal descriptions of his submarine missions in this chapter. 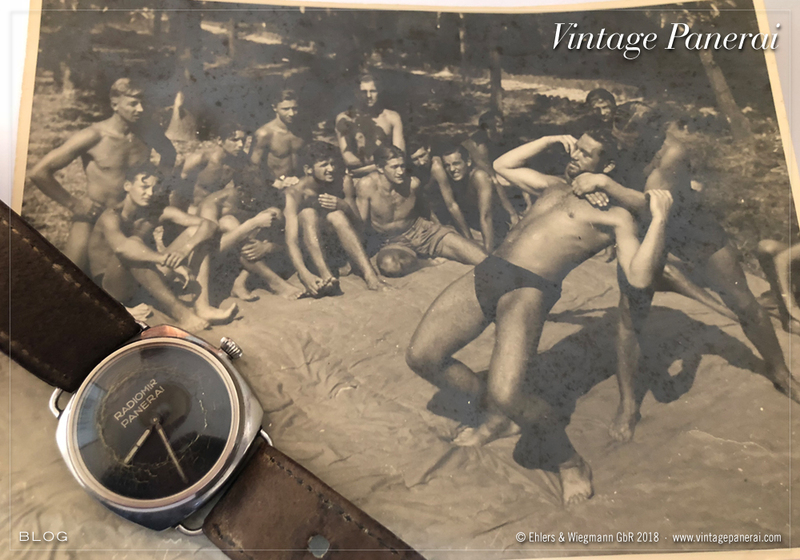 Not many photos exist today, taken during a mission in the Second World War – and even less with a Panerai watch to be spotted on a wrist of one of the units of the Mezzi Subacquei. 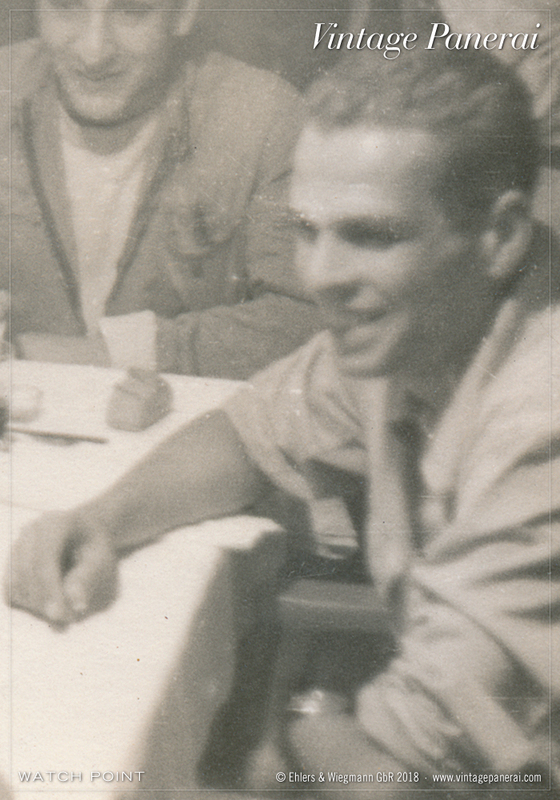 In one of these photos, Giorgio Badessi (right), who was one of the six SLC pilots, is clearly wearing his Radiomir watch on the left wrist, sitting on the table together with another SLC pilot, Giorgio Reggioli (in the background), 2nd Officer Zenker (left) and commander Arillo (front) during mission N.A.1. “Operazione N.A.1”, carried out on 12th of December 1942, was the first combined mission with SLC units and combat swimmers of the Gruppo Gamma, in which a total of 16 units were sent out from the transport submarine Ambra to attack allied ships in the Port of Algiers. A scout (“civetta”) at the water’s surface conveyed important instructions by microphone to the Ambra on the seabed. For the first time, the SLC and Gamma units started their mission from a submerged submarine, see sketch on page 324. Read more on Chapter IV of “History1” with 165 pages, 106 photos and seven technical illustrations, here. Mission N.A.1, part of the interview with commander Arillo, is featured in this chapter on page 313-345. Do not miss to read how we were able to get these documents to be published in our book “History1” on page 374-377, with special greetings to La Spezia! 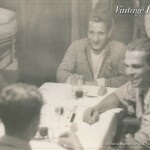 A few days ago we received an interesting photo from the grandson of a German “Kampfschwimmer”. With his support we were able to add the Ref. 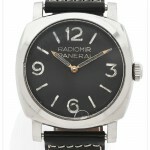 3646 / Type B “Radiomir Panerai” into our database last year – read more here. Actually, the photo is not new to us. It has been published many years ago in Cajus Bekker’s book “Einzelkämpfer auf See” in 1968 and again in 1978. However, there were never published names of the frogmen in the captions of these two books. Until now: The backside of the original paper photo showed pencil written names of the men which were captured in the photo, which helped us now to identify and link them to other photos in our archives. We have published a photo, taken from a slightly different perspective, showing the same training scene, in chapter V of our book “History2” on page 460. 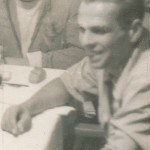 The photos were taken in the summer of 1944 on the island of San Giorgio (south-west of Venice harbour), showing the training in hand-to-hand combat, which was a fixed part of their training along with other different sporting disciplines. One of the frogmen in the photo is the first owner of the Ref. 3646 / Type B watch on the left. Read more on the activities on the island of San Giorgio in chapter I of our book “History1” including rare historic documents and aerial photographs from the Allied Forces intelligence. 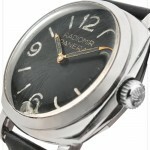 In addition to the story published at Fellows, Revolution and wornandwound.com about the Ref. 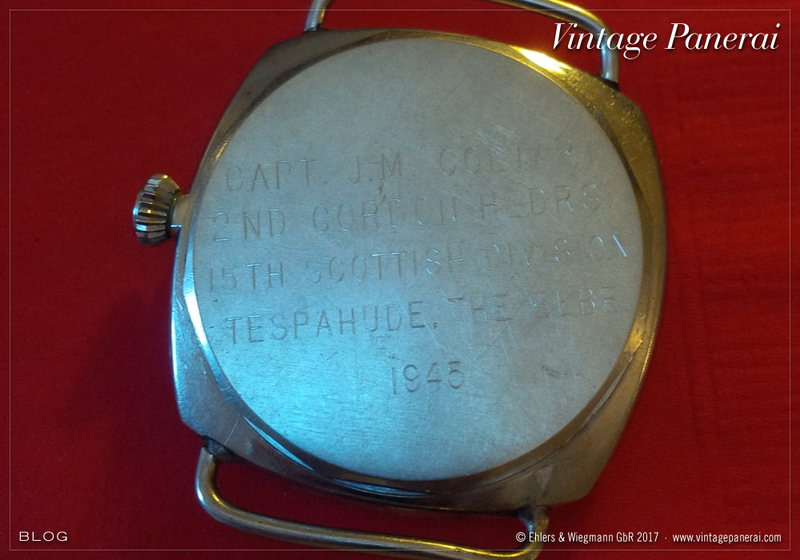 3646 / Type C watch, which Sgt. George W. Rowson brought home from his service in the 43rd (Wessex) Reconnaissance Regiment, we have gathered some information about the attemp of twelve German “Kampfschwimmer” units (three teams of four) to attack both bridges across the river Waal at Nijmegen in the night of 28/29 September, 1944. The first team was sent to attack the railroad bridge, the second and third team to attack the road bridge. The story of Sgt. Rowson’s “Radiomir Panerai” is matching with information on the capture of both, second and third team which failed to attack the road bridge of Nijmegen. These eight “Kampfschwimmer” units (of which one of them belonged the Ref. 3646 / Type C) were: Orlowski, Ohrdorf, Weber, Schmidt, Kolbruch, Dyck, Gebel and Halwelka (two KIA, six POW). An interesting photo of the attacked railroad bridge (dated 30 September 1944), attacked by the first group of four German “Kampfschwimmer” units (Bretschneider, Jäger, Olle and Wolchendorf), can be found in the archives of the Imperial War Museum here. Only Bretschneider and Jäger returned to their lines, while Olle and Wolchendorf were caught after the attack and became POW. wornandwound.com published a Ref. 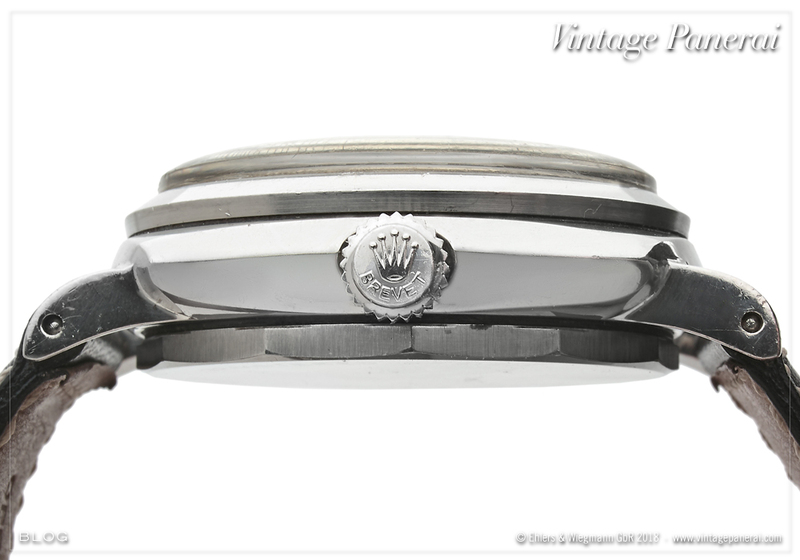 3646 / Type C watch and its interesting history behind earlier this week. 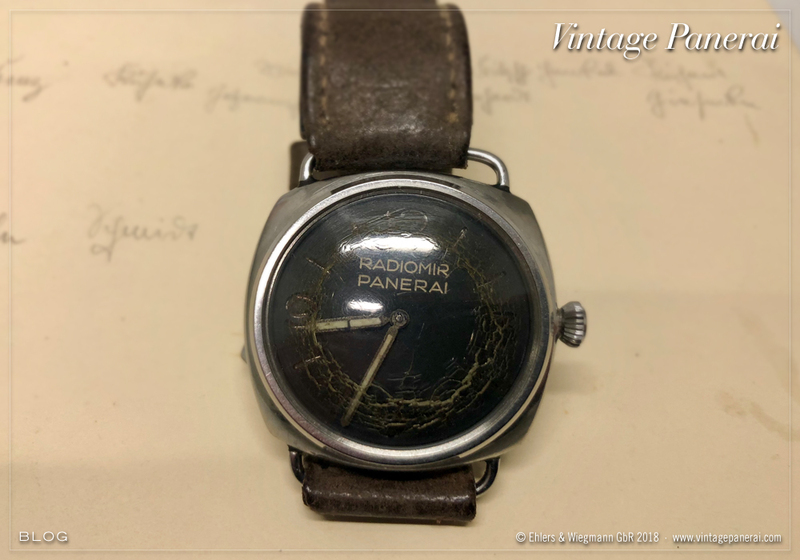 The Vintage Panerai watch with “Radiomir Panerai” dial and Rolex 618 / Type 1 movement marks the first “new entry” in our database in 2018, being another piece of the puzzle added into our records of today known Ref. 3646 / Type C watches. 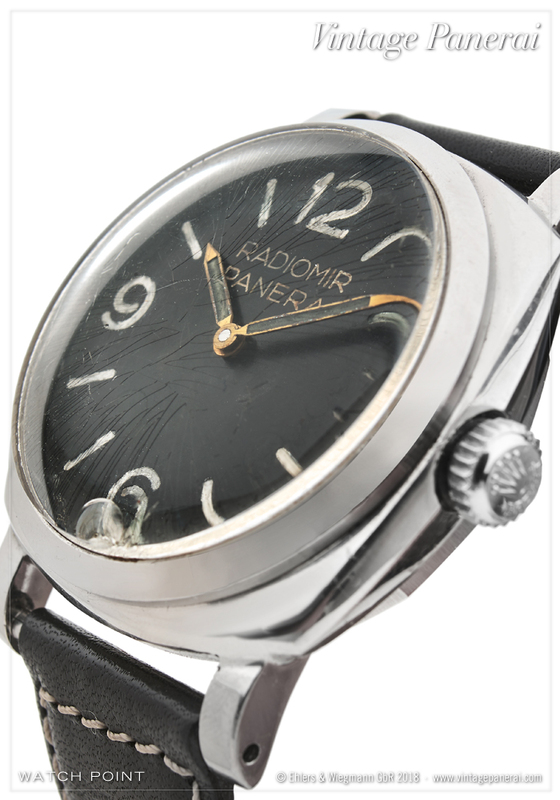 The “Radiomir Panerai” with deep red numbers and markers, blued hands, remaining original strap and nickel-plated brass pin buckle will be auctioned at Birmingham (UK) based Fellows on 30 January, 2018 (lot 188). Read more in their blog here. Revolution also reported about the watch in January here. In our book “The References” 1930’s-1940’s the watches of the entire reference 3646 are featured in chapter II with more than six hundred pages in the chapters II.I-II.VII. The seven different variations (including the number group 3646 / Type C – page 248-397 – to which this watch belongs) can be found in our reference quickfinder on page 14-20. 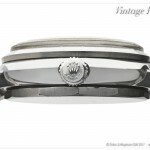 Pin buckles like the remaining one which comes with this watch are featured in chapter V (page 677-691). Only a few days until the Important Watches auction of Sotheby’s New York will start. We have published earlier some information about the Ref. 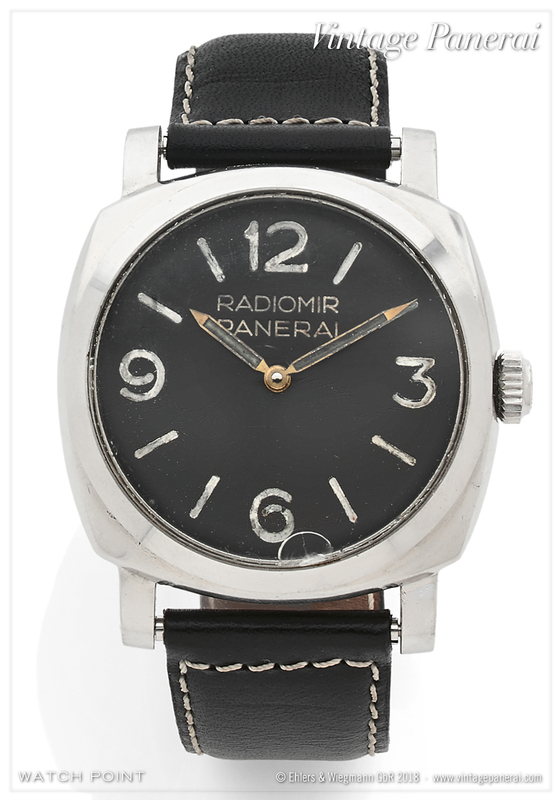 3646 / Type B (lot 946) with “Radiomir Panerai” dial here, which will be part of this sale. Since we got additional information about the second owners’ history, we see also a well travelled piece of time to find a new owner. Switzerland, Italy, Germany, United Kingdom, Canada (for the most part of its existence) and now an “interstation” in New York City at Sotheby’s. 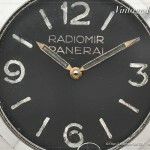 Which route will this Vintage Panerai watch take after the auction is over? We don’t know it for now, and maybe we will never see it again… However, it would be great to see it on a collector’s wrist in the future, since this watch has a lot more to tell than just the time. 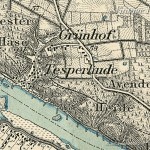 Tesperhude, a small town at the north bank of the river Elbe, made our eyebrows lift when we read this part of the regimental diary. 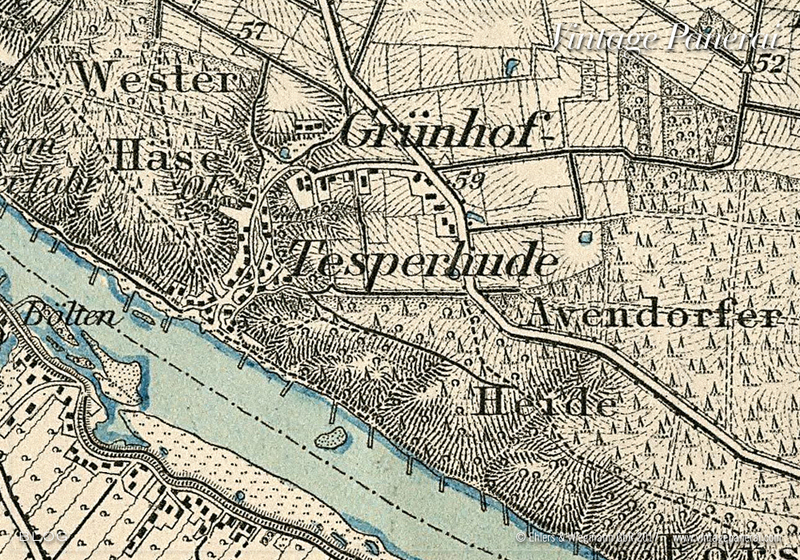 Since we were hunting for historic maps of this area in Germany, we remembered Tesperhude featured on the map which we published on page 826-827 in our book “History2” (see above) together with information about the crossing of the river Elbe by allied forces at the end of April, 1945. 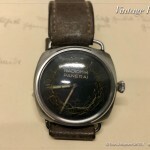 We don’t know anything about the fate of the “Kampfschwimmer” who used this watch in this area where he was sent for duty, as we don’t know it on so many other watches of which all the history behind got lost in the last decades. We don’t know if he survived his mission and became a POW shortly after. We don’t know if the frogman was KIA and the watch was just discovered by those who guarded a bridge. Maybe he was just happy to survive and gave away his diving watch to a sentry who treated him well or maybe he swapped it for something he needed more than a watch then. And maybe he crossed the river Elbe on his way to an allied POW camp on the very same pontoon bridge which he just tried to attack a few days before? All these questions can never be answered. But: The text engraved on the backside of this Ref. 3646 / Type B (even for the fact that Tesperhude was engraved like vocalized Tespahude) let this watch speak a little about what happened, where, when and why. Again, we express our special thanks to the descendants of Captain Coltart who provided us information on the Ref. 3646 / Type B and its story behind. 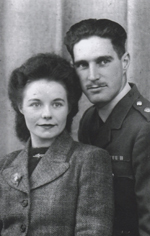 We even received a photo of Captain Coltart and his bride taken on March 17, 1945 – just before his return to the front. This makes it for us even more special to be able to put a face behind an (engraved) name. 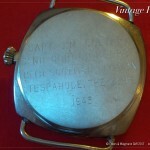 He made it home and he carried this watch back from the front – as a war souvenir. 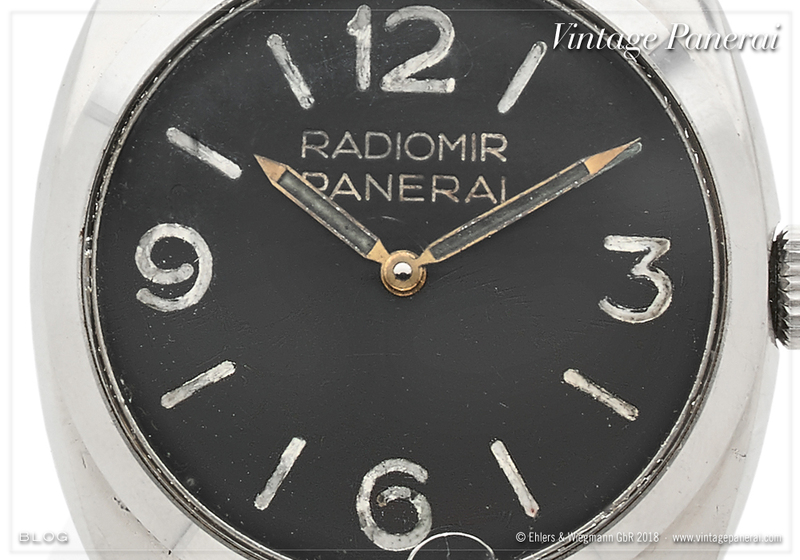 Switzerland, Italy, Germany, United Kingdom, Canada, United States – which way will this Vintage Panerai watch go into the future? Will we ever see it again?